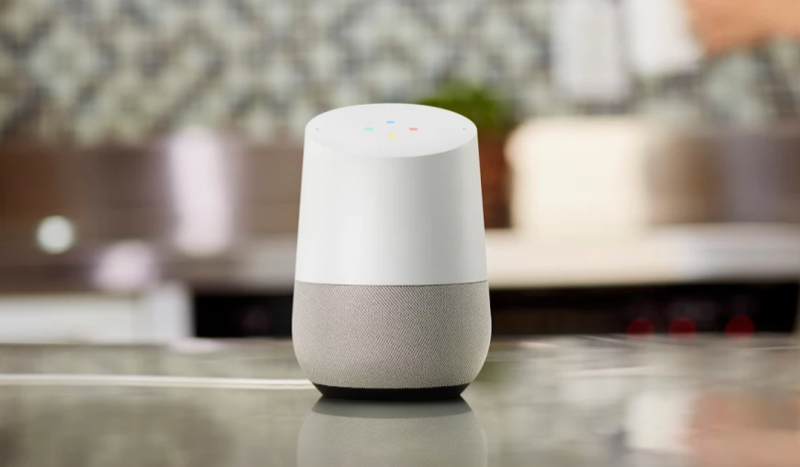 Here's a Google Home trick we haven't seen really publicized: the Assistant in Home can play you a six-note scale in any key. (Note: This does not seem to work on the Pixel Assistant. Sigh. Correction: See update, this is just really broken in general, unfortunately.) Just tell Home to play you any key - for example, "play me a B sharp" - and the Assistant will respond with an ascending six-note scale. Neat. It seems that's the limit of the capability for now - Assistant doesn't understand when you ask it for chords or common scales, but it's a nifty little feature regardless. So it has come to our attention, with further testing, that this feature is horridly broken. It won't play keys that aren't sharp or flat at all unless you add "note" to the end of your query, and seems to conflict a lot with the music playback and general search queries on both Home and the Pixel. It looks like Google either never finished this feature and forgot to turn it off, or it's still in development and not ready yet. Womp womp.